Thanks so much for your overwhelming support of our Nov 2012 bake sale. We had to close orders a week early, our apologies to those who missed out. Thanks to you we exceeded our target and raised over $3700, more than 20% over target. As a result of the 1:1 matching from a private family trust, we have doubled the amount. 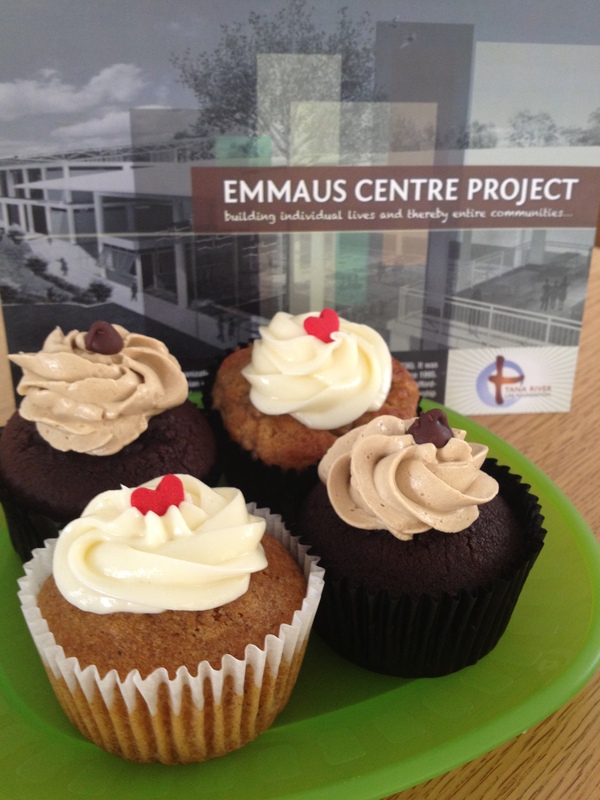 All proceeds go towards the Emmaus Centre Building Fund ( previously known as the Education Centre Project) . Our gratitude goes to all of you, as well as our sponsors Esther Wee of Halia Restaurant and Gina Choong of Kitchen Capers, the Chung family, Liza, Maria and Claire for their time and invaluable help. We’ve had requests for pastries to be delivered on other dates. We’re happy to provide private bake sales for orders of at least $600. Please contact us at tanariverlifefoundation@gmail.com. As private sales are not sponsored, please note that we’d need to charge a little more for these orders. Once again, thank you so much and we look forward to your continued support !